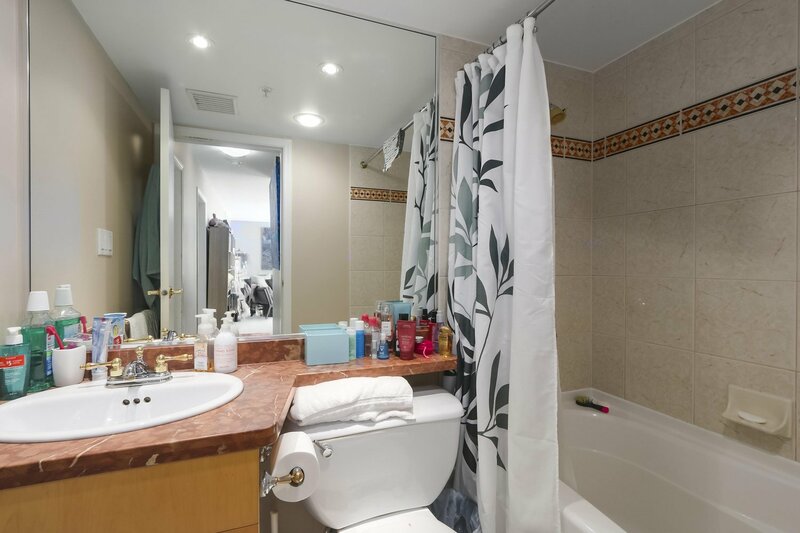 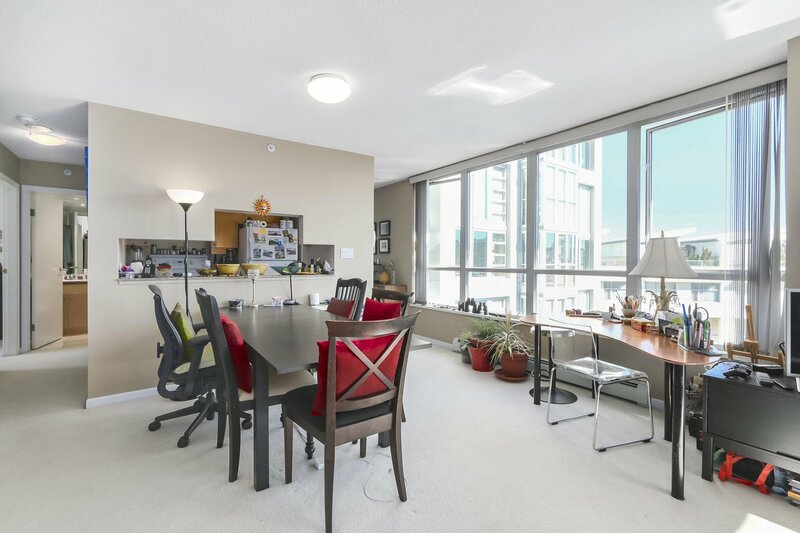 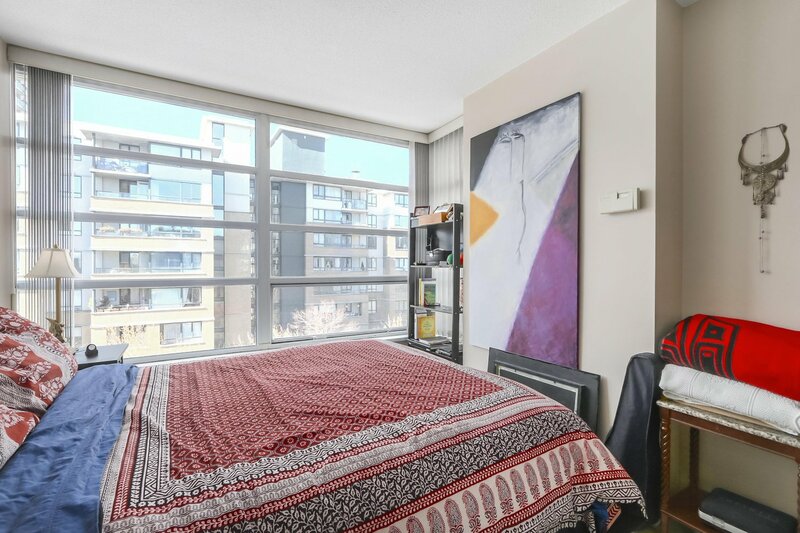 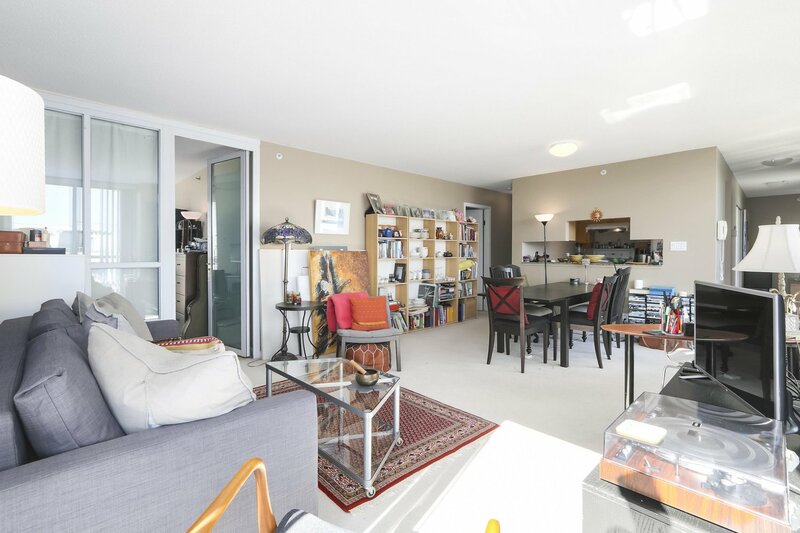 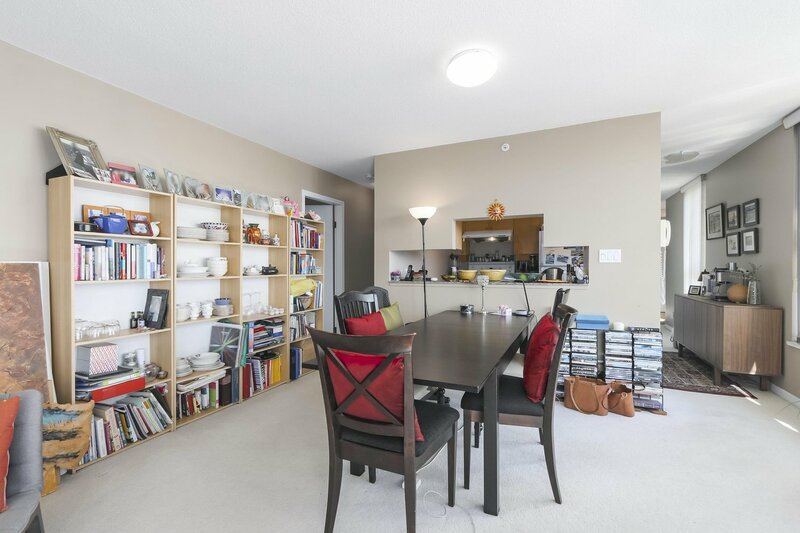 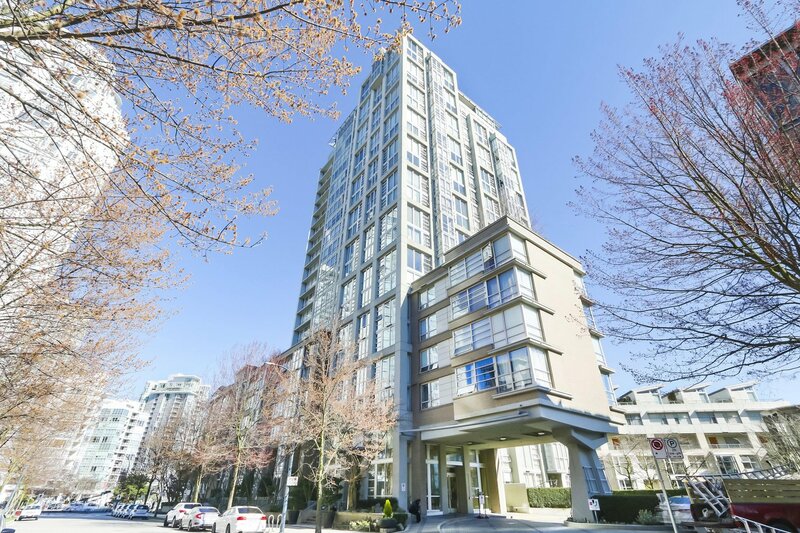 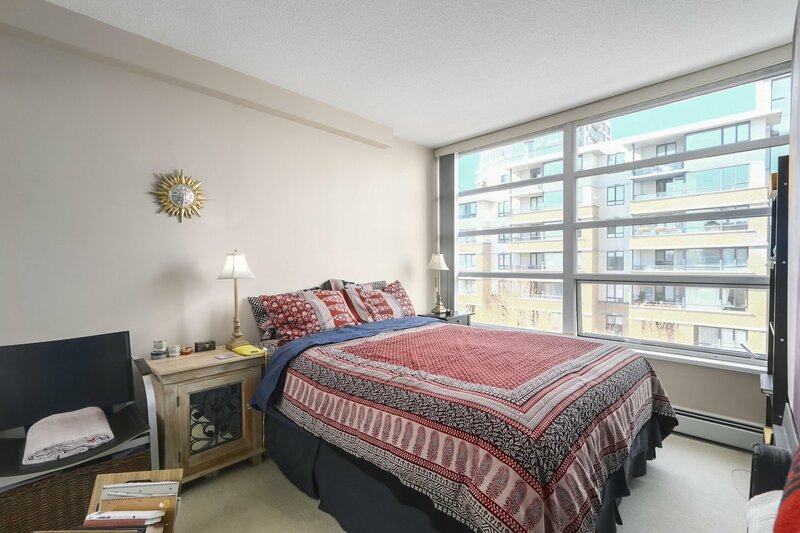 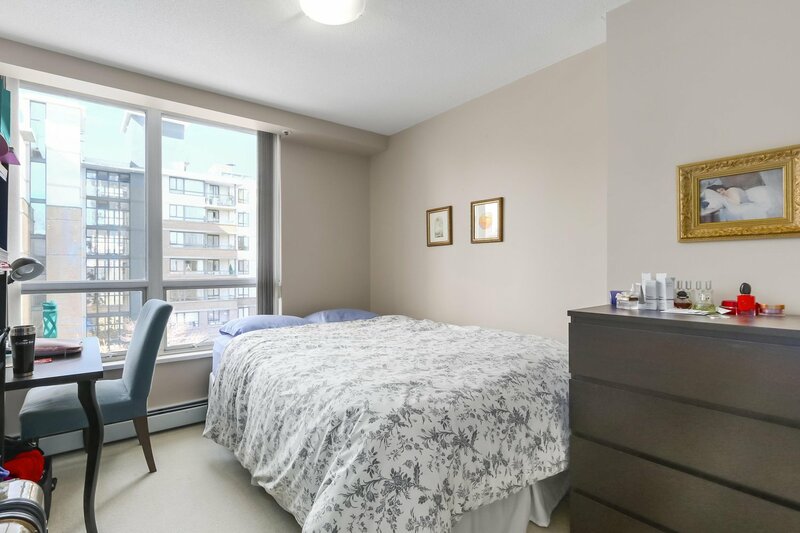 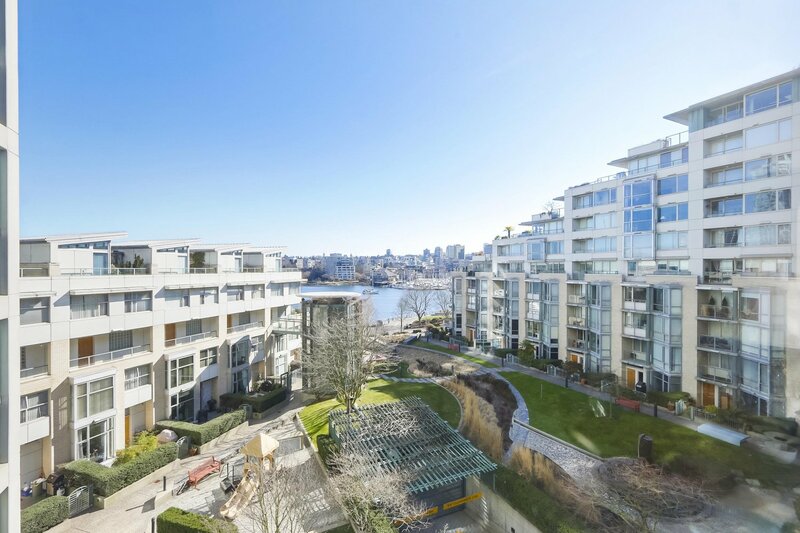 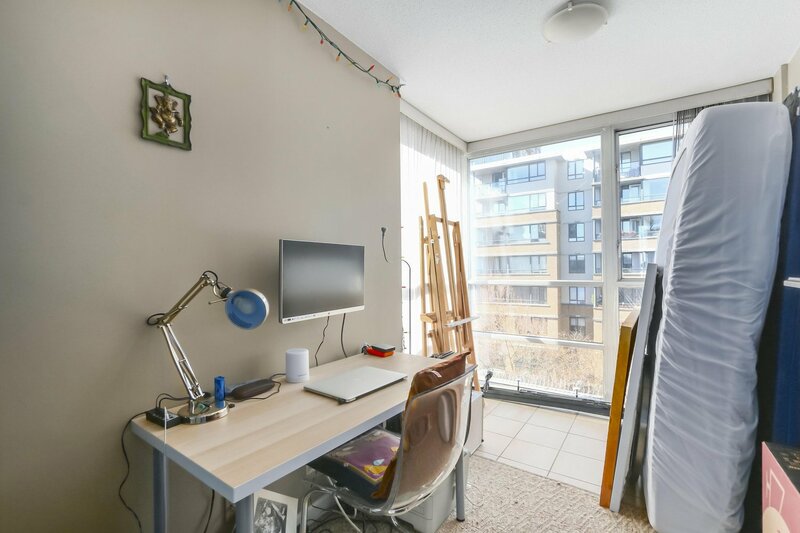 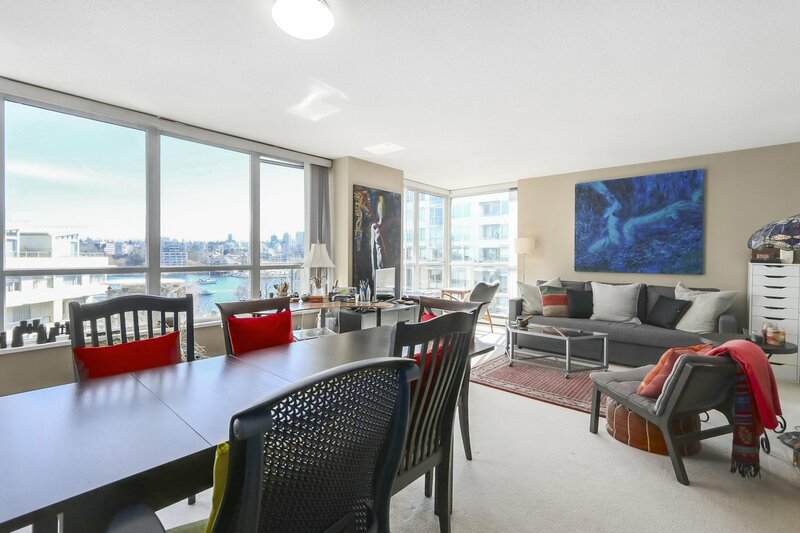 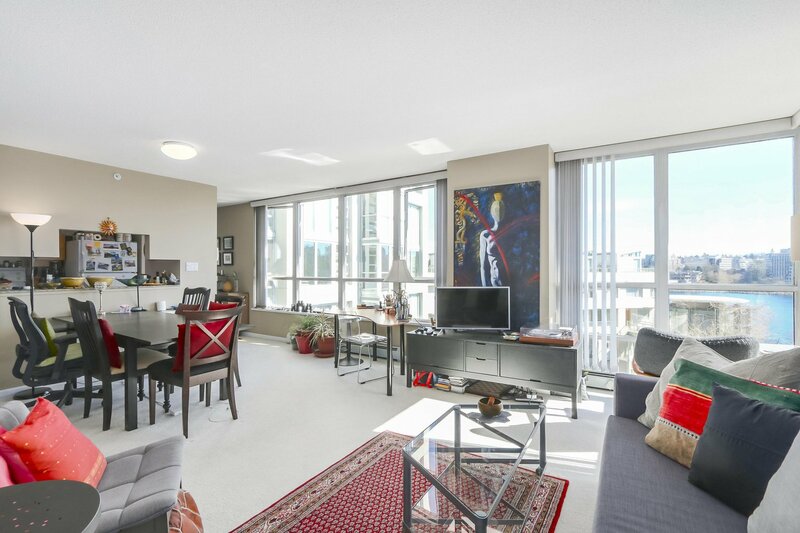 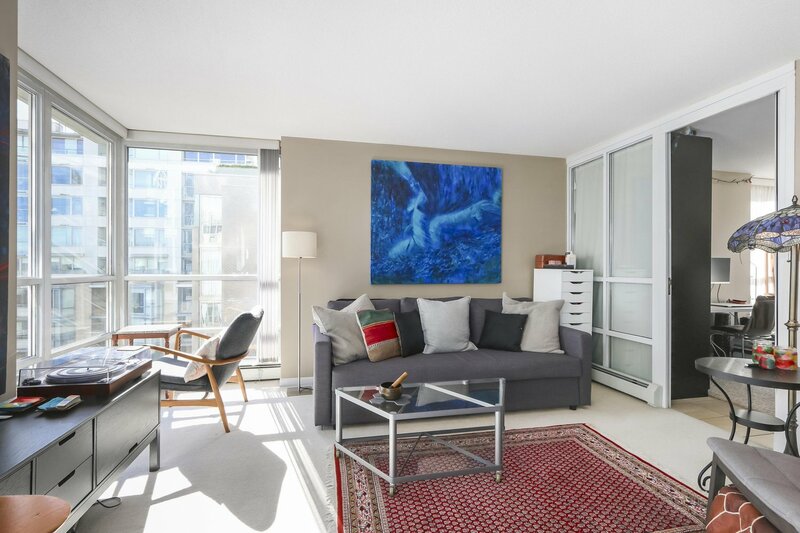 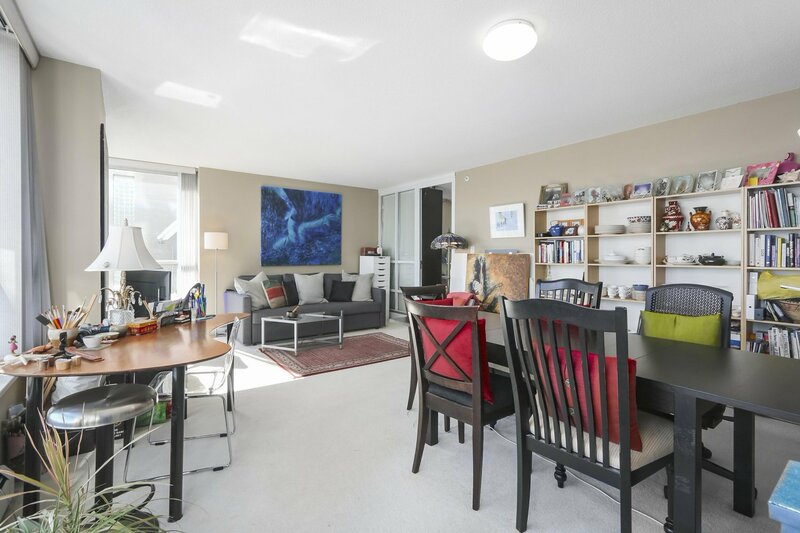 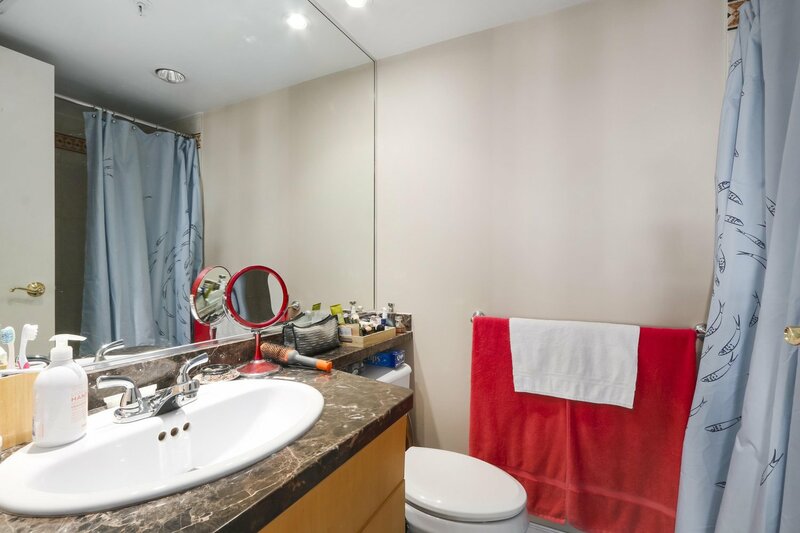 605 1228 Marinaside Crescent, Vancouver - 2 beds, 2 baths - For Sale | Michael J. Chiu & Angel Shih - Royal Pacific Realty Corp.
VIEWS! 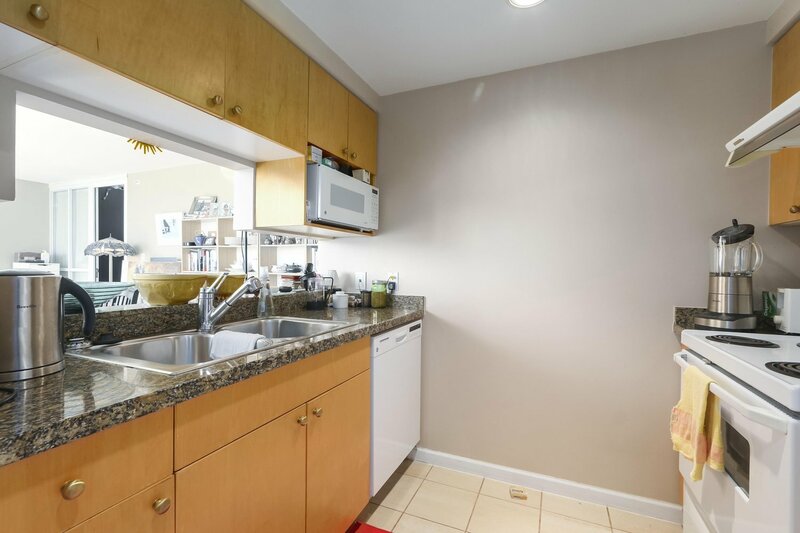 2 Bedrooms, 2 Bathrooms and large Den. 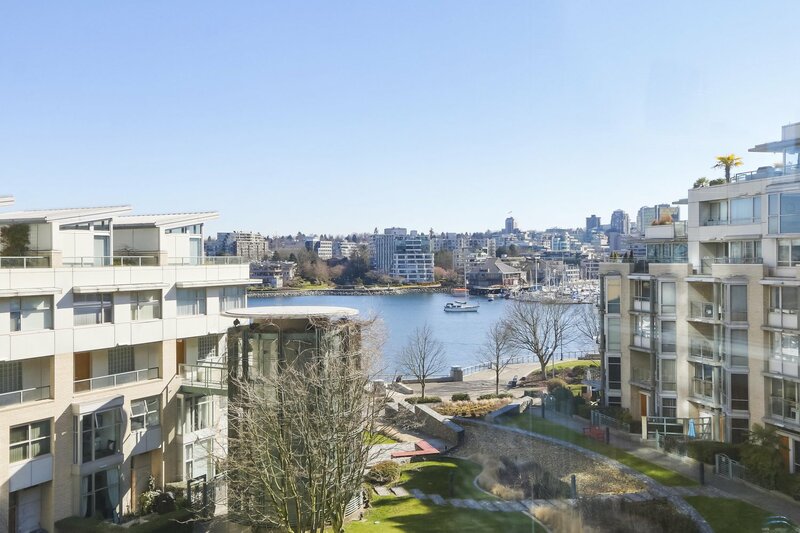 Unobstructed views to False Creek. 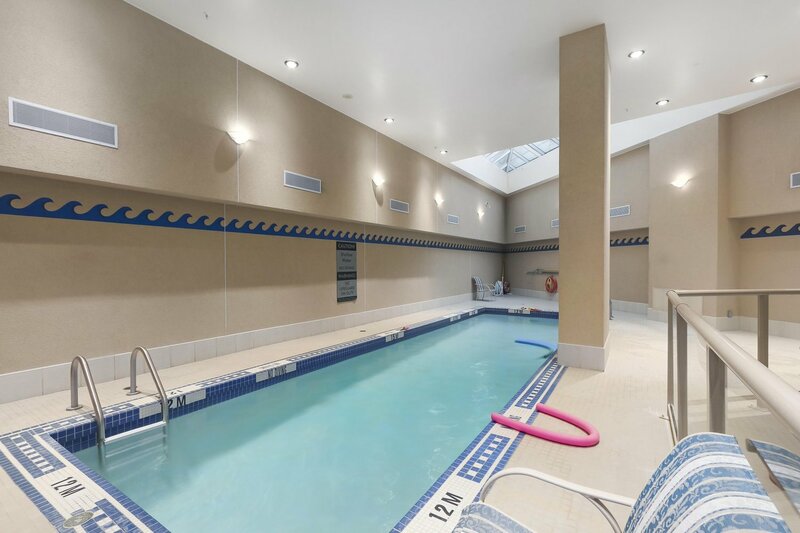 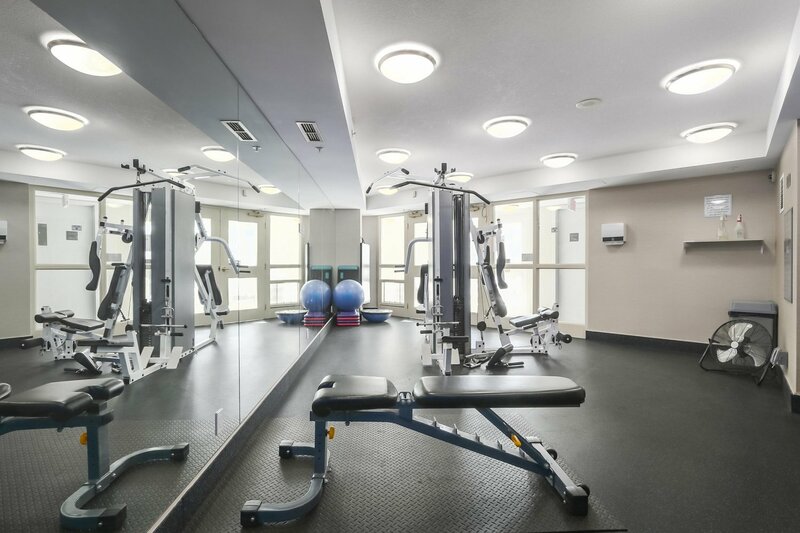 Amenities include: Concierge, Indoor Pool, Sauna, Hot Tub and Gym. 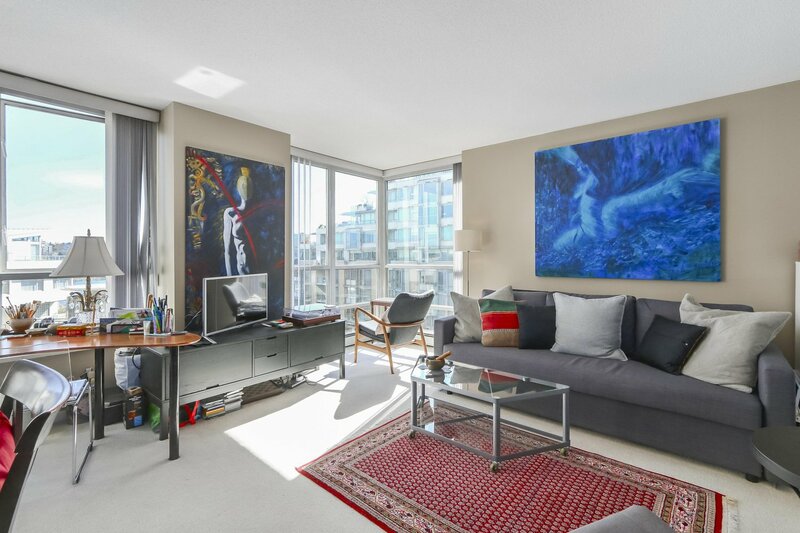 A vibrant lifestyle location. 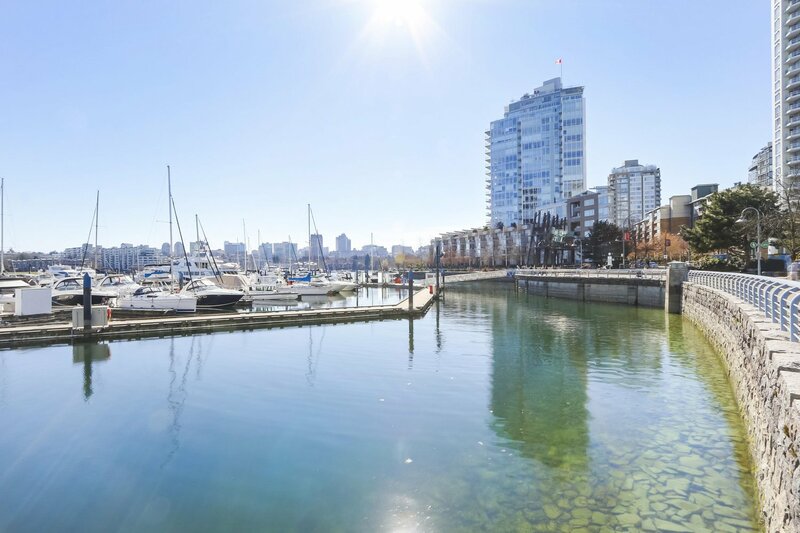 Steps to Seawall, David Lam Park, Aquabus, Marina, Urban Fare, Canada Line and Elsie Roy Elementary.